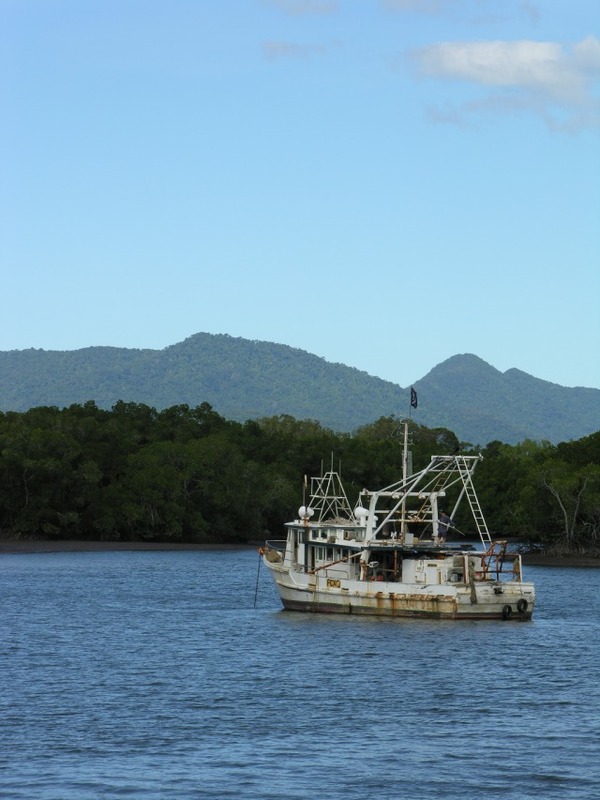 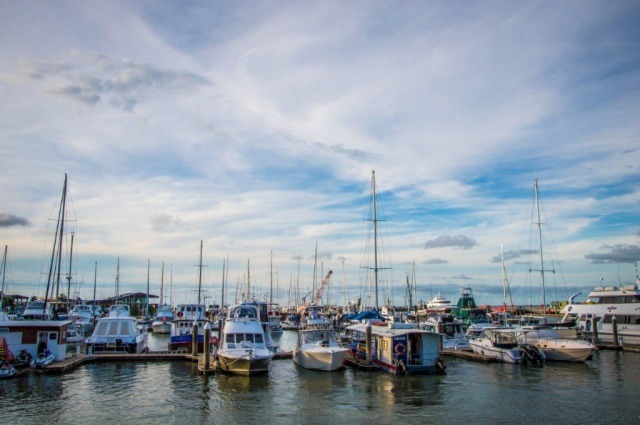 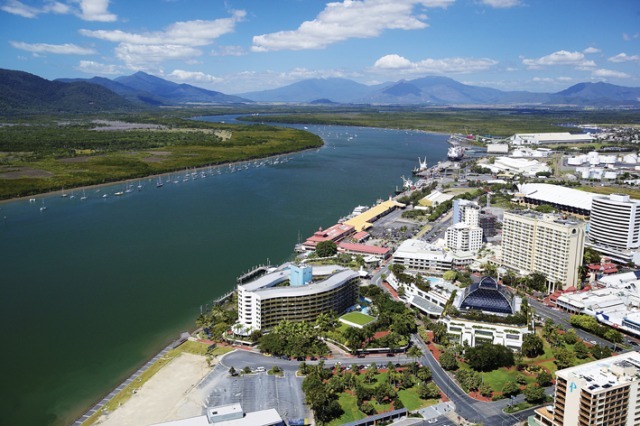 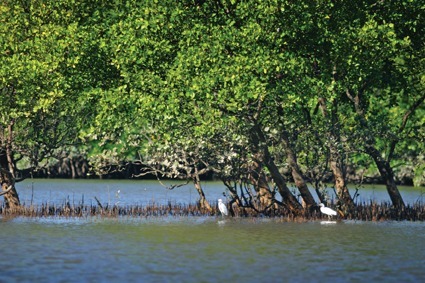 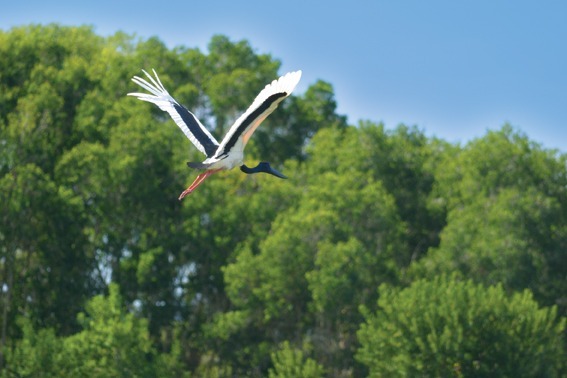 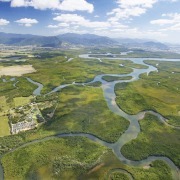 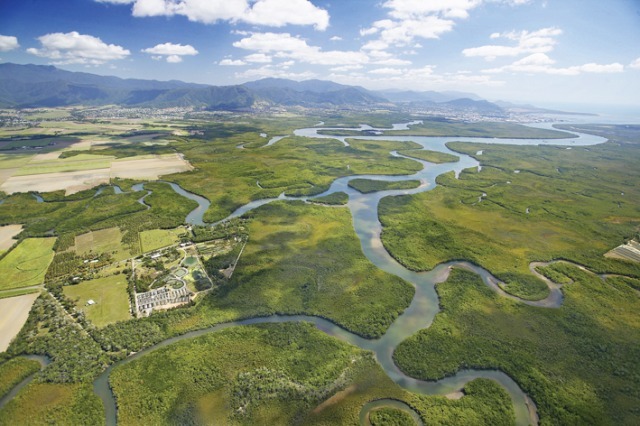 Alongside Cairns is a magnificent tidal estuary that is rarely seen, except by fishermen. 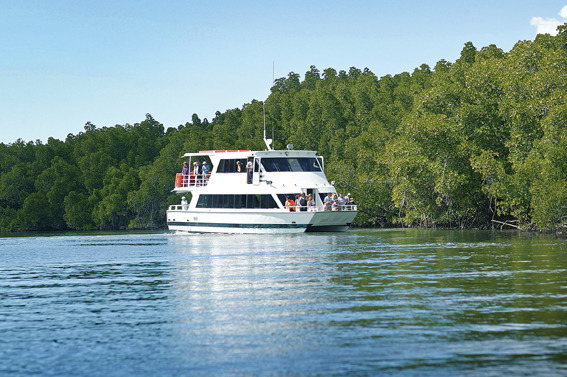 Only accessible by boat, M.V. 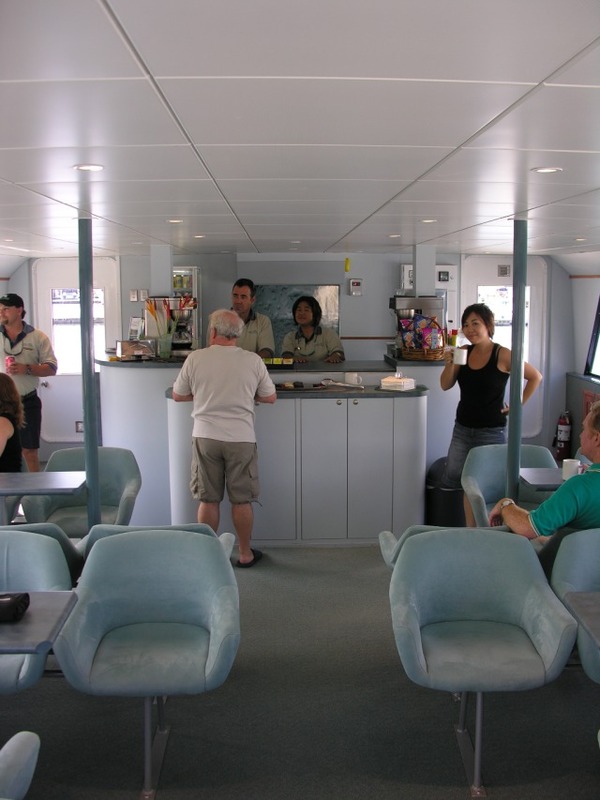 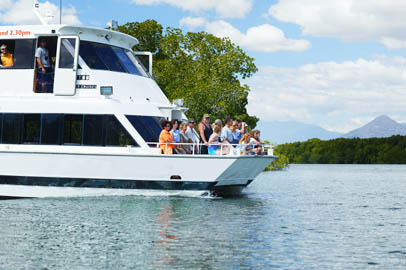 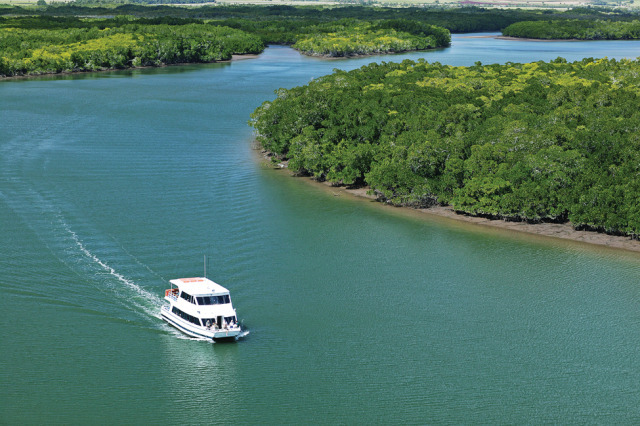 Crocodile Explorer is a comfortable, air-conditioned vessel taking small numbers of visitors along Trinity Inlet on this scenic nature cruise. 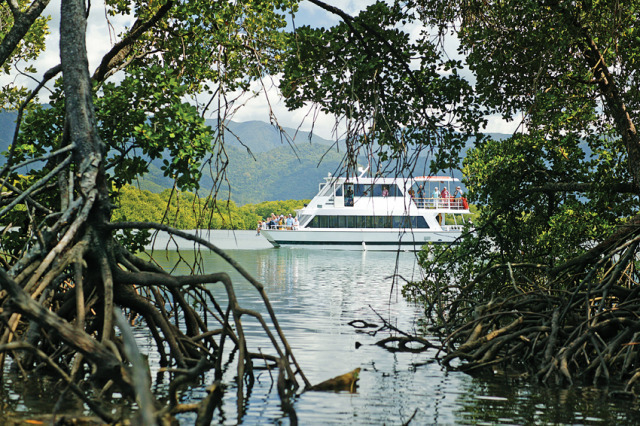 With waterways winding through a 300 square kilometre maze of mangroves, expect rich diverse wildlife, stunning scenery and a relaxing cruise with informative commentary from our crew. 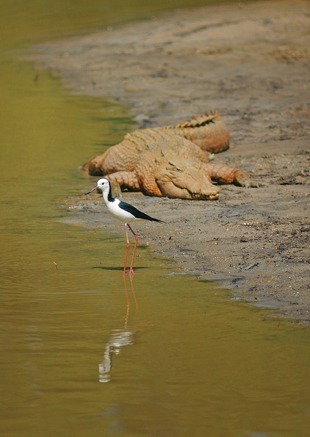 This is the saltwater crocodile’s natural habitat - with a chance to spot them basking on the muddy banks, particularly in the cooler months. 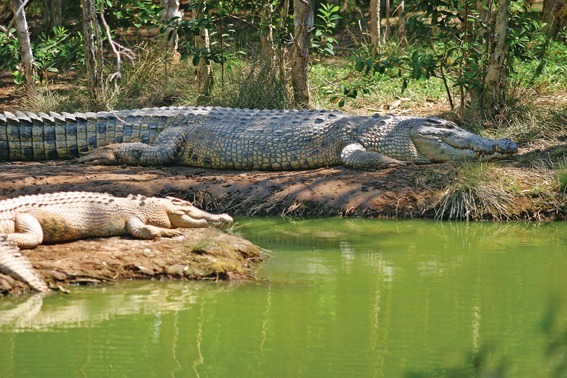 Worthwhile activity, especially given Crocodile farm not a tourist park as such, recommend. 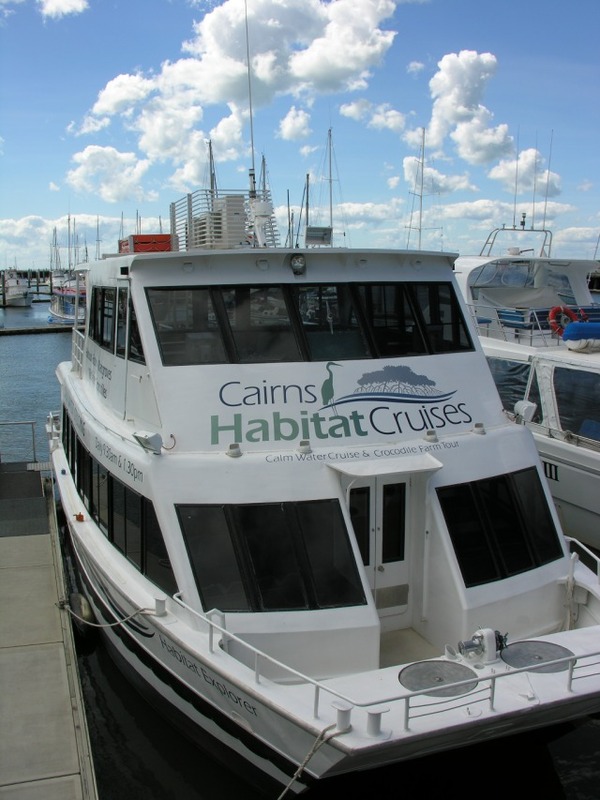 Great day, excellent views and service. 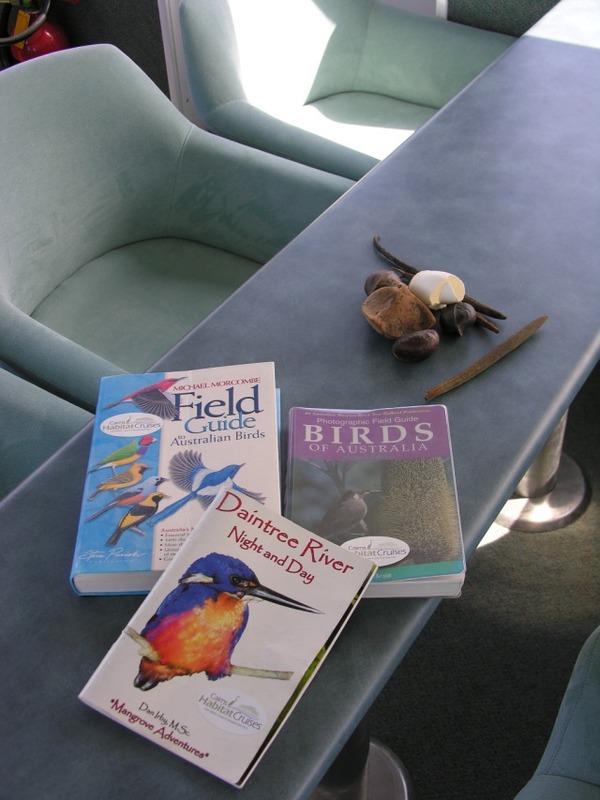 Local knowledge and commentary was very good. 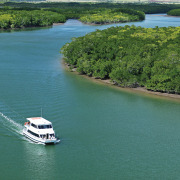 Would recomend to all.